The true events that inspired the upcoming TNT drama I Am the Night will be turned into a companion podcast. 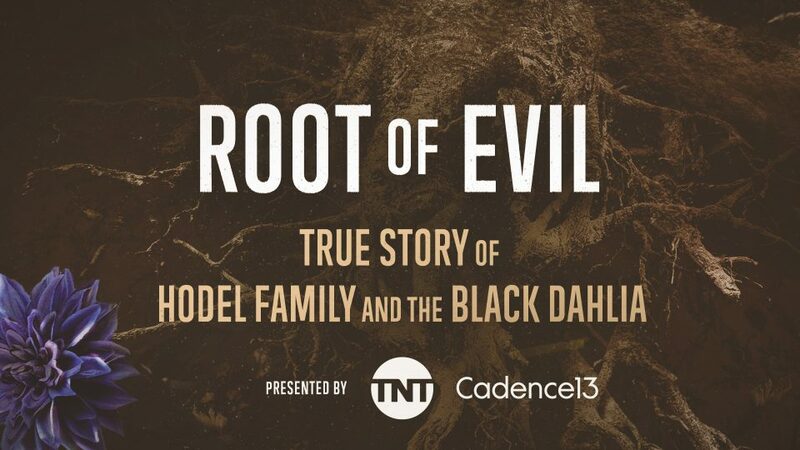 The cable network is partnering with Cadence13 to release the eight-part podcast Root of Evil: The True Story of the Hodel Family and the Black Dahlia,which will feature interviews with the real people impacted by the Black Dahlia murder. I Am the Night is slated to premiere Jan. 28 on TNT, while Root of Evil is set to debut Feb. 13 on Apple Podcasts and other podcasting platforms.